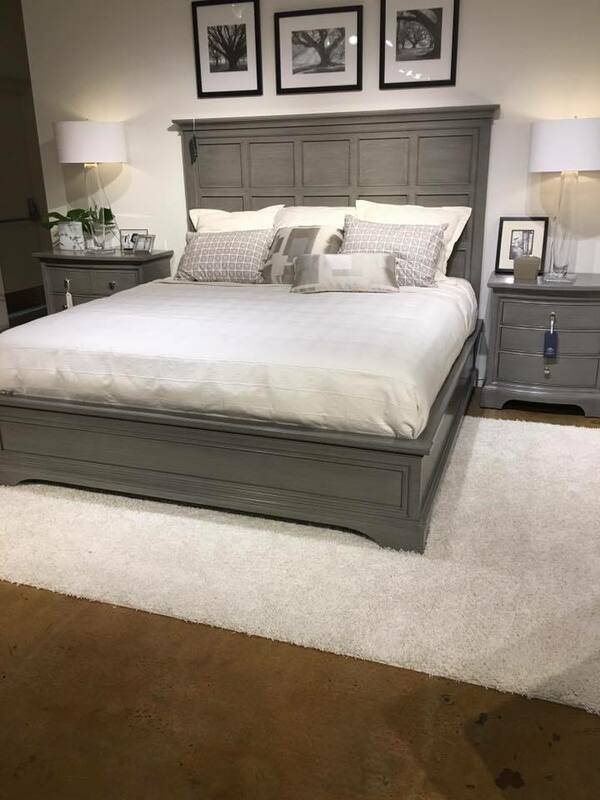 Fresh Interiors – Latex Mattress Store West Dennis MA. 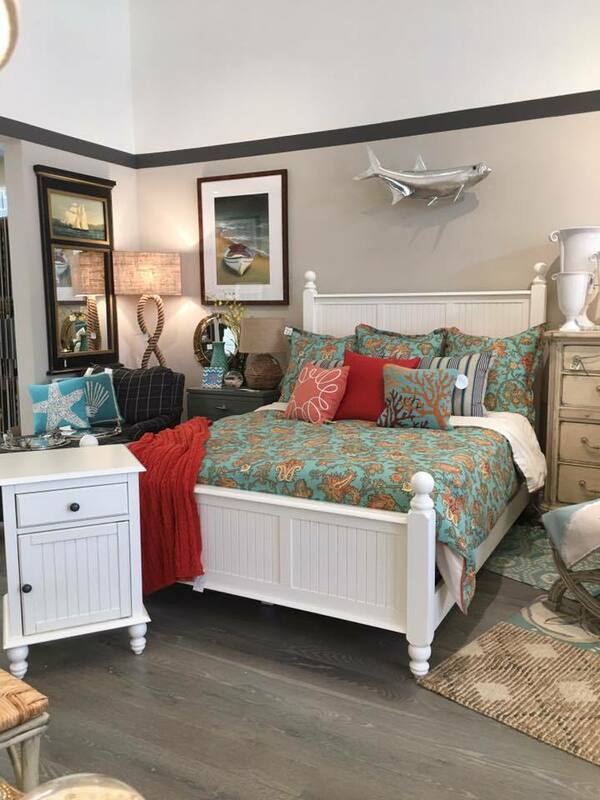 Fresh Interiors is a one-stop shop for furniture, latex mattresses with Vita Talalay inside, as well as home accessories for those with interior design needs. 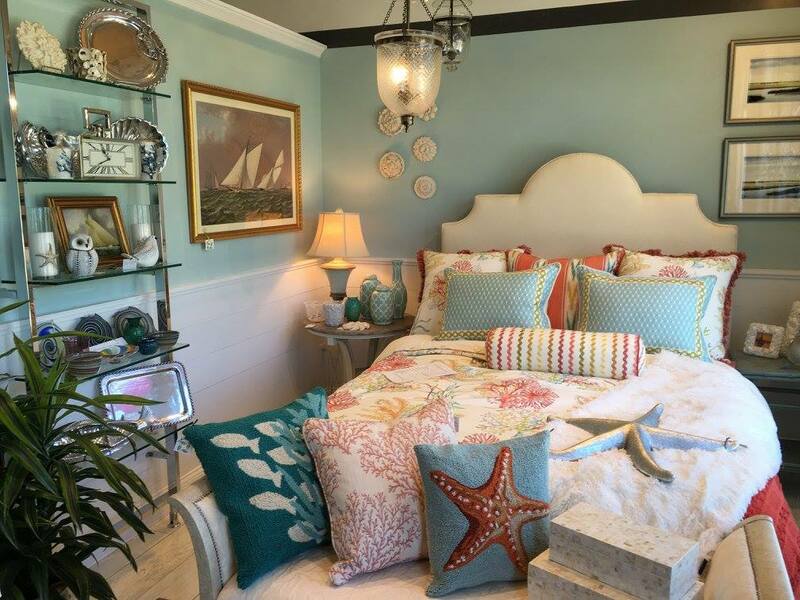 Fresh Interiors is based in South Yarmouth, in the state of Massachusetts. 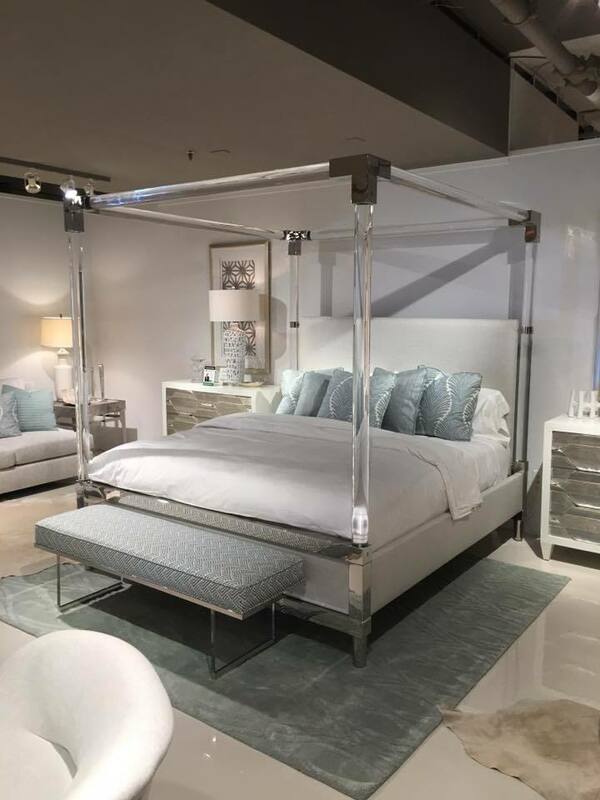 Since their opening in 2012, they have been offering home furnishing products for all areas of your home, including the bedroom, kitchen, living room, dining room, and bathroom. Each and every one of their products come with style, quality and comfort, and are available in various fabrics as well as sizes. Many of their products also come with customization options, which allows you to customize your entire home. Each product found at their showroom have been handpicked by the owners themselves. The shop owners solely select products which are eco-friendly, thus guaranteeing that all products have been manufactured with all natural and organic ingredients and materials. Many of their products also promote healthy indoor air quality. For the bedroom, Fresh Interiors offers latex mattresses with Vita Talalay inside. Each latex mattress is made up of three layers of natural latex, and you can select from very firm latex, very soft or anything in between. 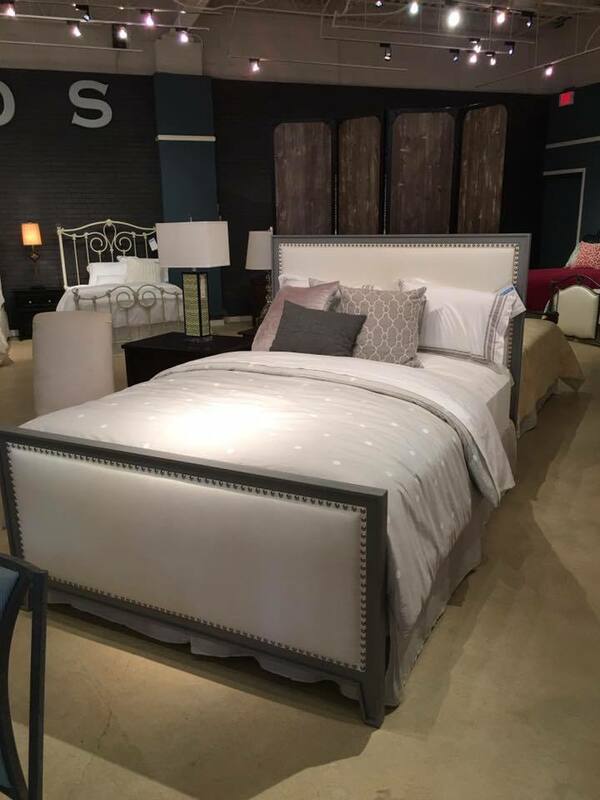 Fresh Interiors also offers latex toppers and latex pillows, which also come with Vita Talalay inside. Their latex pillows are available in various shapes and sizes. All of their latex mattresses, latex toppers, and latex pillows are manufactured with natural and organic latex. It also guaranteed that no chemicals have been used for their bedding products, thus making them healthy and safe your sleep. Fresh Interiors also offers tile as well as flooring systems, and other creative products such as artwork, home accents and more. Fresh Interiors have products to suit all budgets, without sacrificing on product quality. Visit their showroom in West Dennis, which is conveniently open every day of the week.